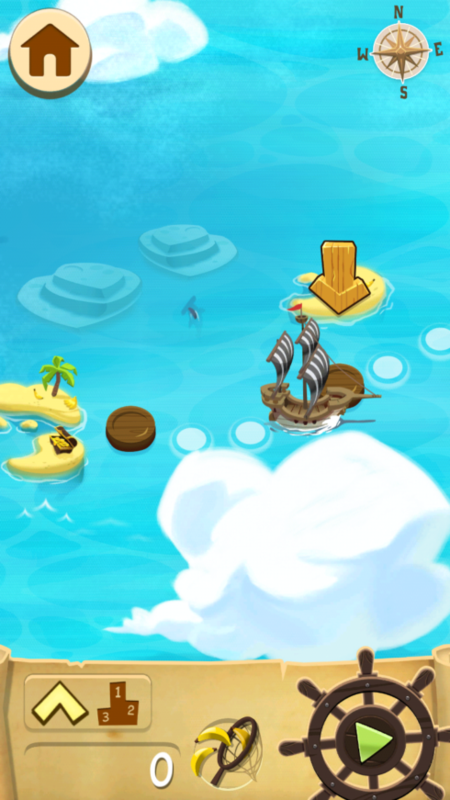 Join two young pirate chimps on their quest to make the Ultimate Friendship Smoothie through this bright and lively monkey world. 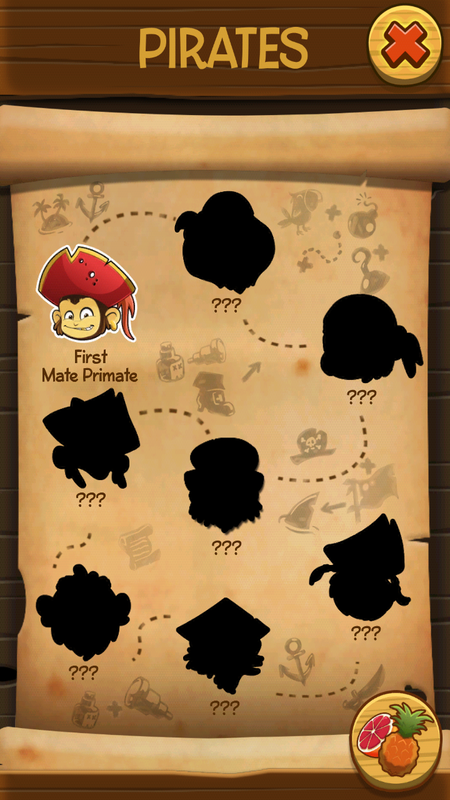 Monkeys Ahoy! 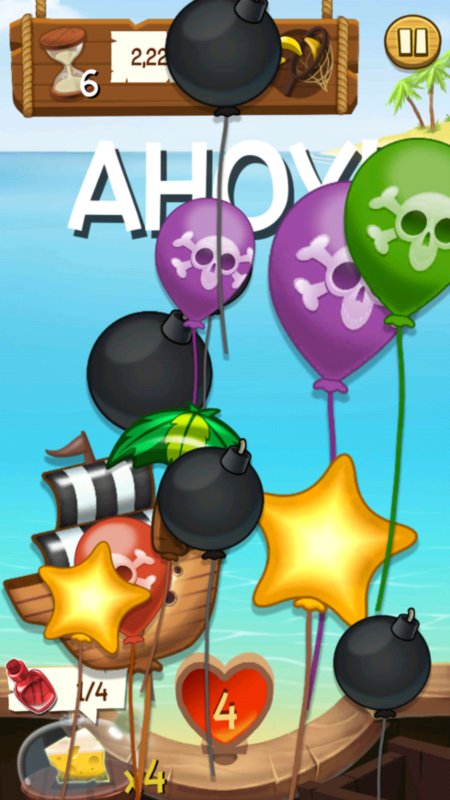 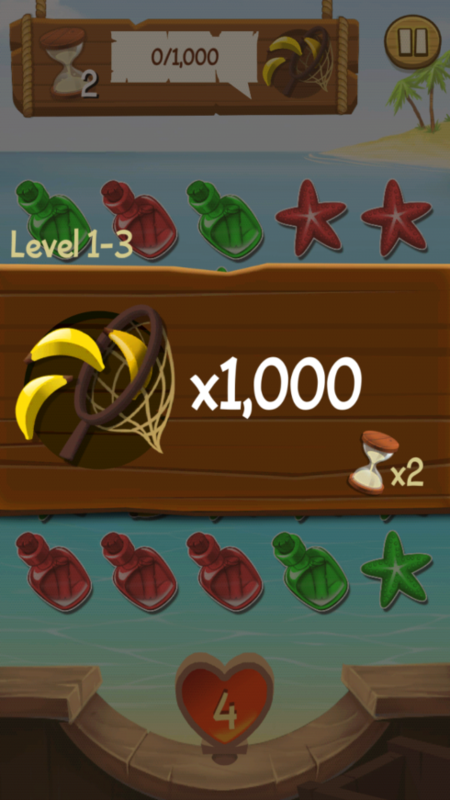 is a match 3 game with a twist where players can collect pirate treasures by drawing the longest line possible through the same shapes and colors. 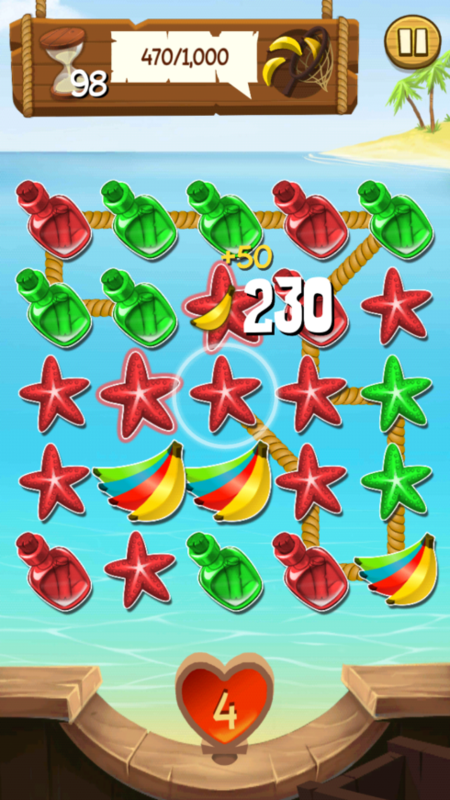 The game allows for unique combos and chaining as you jump between shape and color. 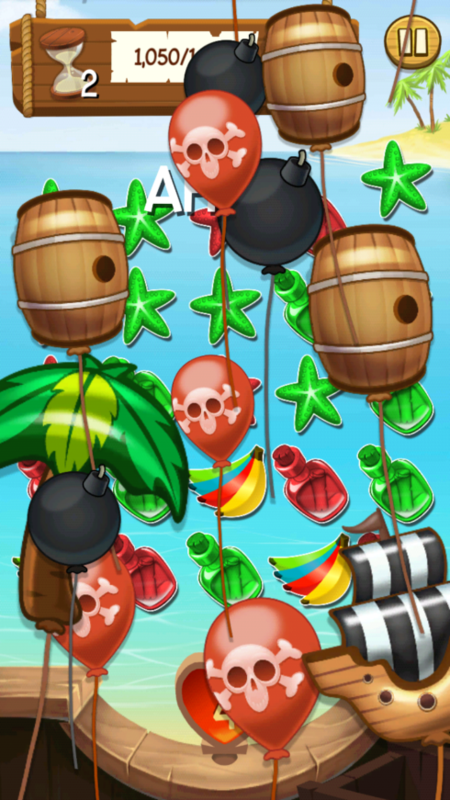 It’s easy to learn but continually challenging as you try make the longest chain through all the pirate goodies!